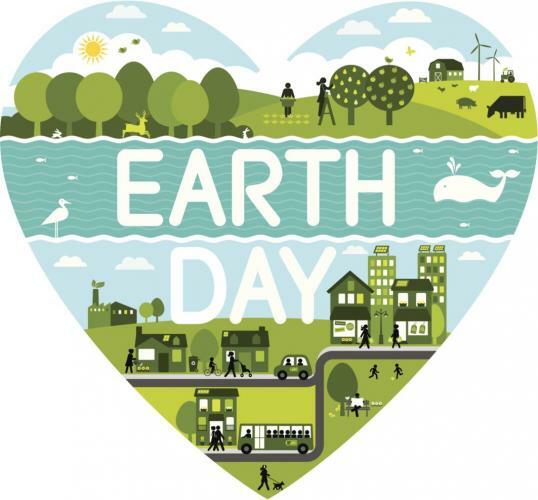 Join us in a celebration of the Earth with music, activities, crafts, guided tours, and more. Students will meet some of our animal ambassadors who will help teach about our native animals and plants and the importance of how to act locally to make an impact globally. A family-friendly event you won’t want to miss! Included with garden admission. Representatives from New York Life will be attending and making free ID cards for children!